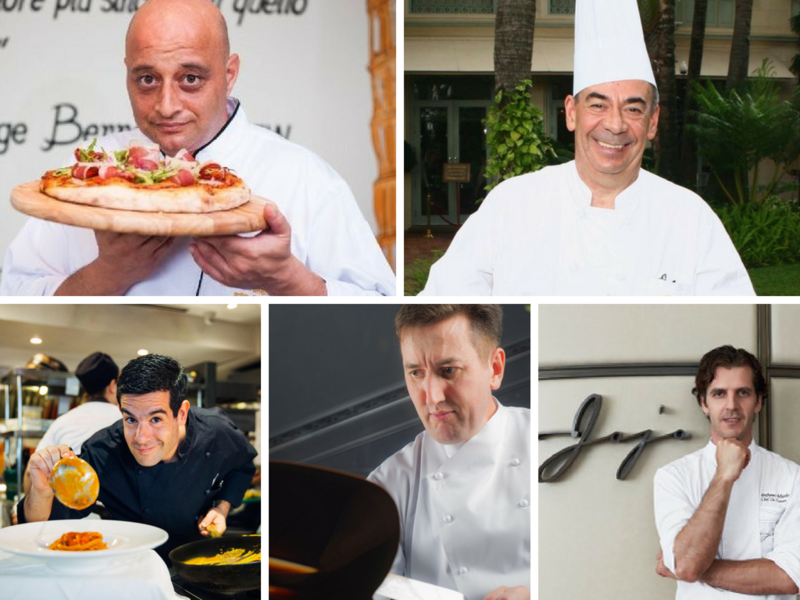 The 100per100 Italian Lounge (Impact Hall 2 – Booth I 23) will be the place to tell the true Made in Italy, where every day renowned Italian chefs from the Bangkok area will present the iconic products of Italian cuisine. Not only performance and show cooking, but also meetings with Italian food and wine professionals who have made their way into the Thai market. 11.00 a.m.: Italian Food Stories: The Aceto Balsamico di Modena PGI– storytelling and show cooking performed by Chef Stefano Merlo, Executive Chef of Sensi Restaurant.